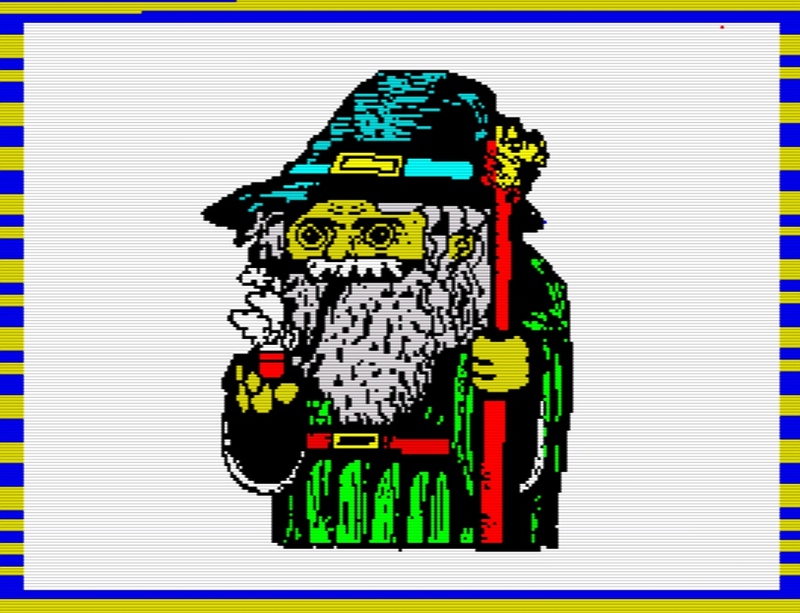 Indie Retro News: Gandalf - An eye opening ZX Spectrum platformer gets a release! Gandalf - An eye opening ZX Spectrum platformer gets a release! As if this week couldn't get any crazier as after already mentioning Gimmick! Yumetaro Odyssey, Dr Who Surrender Time, ZXombies Dead Flesh and Mighty Final Fight, which were heavily featured on our website, along comes another game finished for the ZX-DEV conversion competition ' Gandalf; a multi screen platformer based on the Gandalf character and developed using Nirvana+. In this fine game you play as Gandalf, who after many years since the destruction of the ring, has returned for revenge against the four last demons of Middle Earth. It's down to you to complete this quest without his fellowship and free the world of the remaining evil of Melkor. So basically you'll be traversing through lands once visited and fighting strange mythical creatures all the while trying not to fall into a volcano or a pit of orcs! Right from the word go you can just tell this game is going to be good, as as soon as the game begins and the Lord of the Rings ZX Spectrum melody by Hikaru ends, you are thrust into a world of eye candy with so much detail I thought I was playing an Indie game! Sure it's a platformer with some inspirations to Mario and a nod to Lord of the Rings, but by heck this game is bloody good. The detailed platforms, the flowing water, the enemies, being able to blast enemies with staff, all smacks of high quality development. Pretty much the only issue I could find so far which could be emulator related, is a slight flicker to some of the items you need to collect. But putting that aside I wanted to play a lot more of this great game but being nearly midnight and a lot of writing done today, I'm going to have to put it aside till the competition is done.